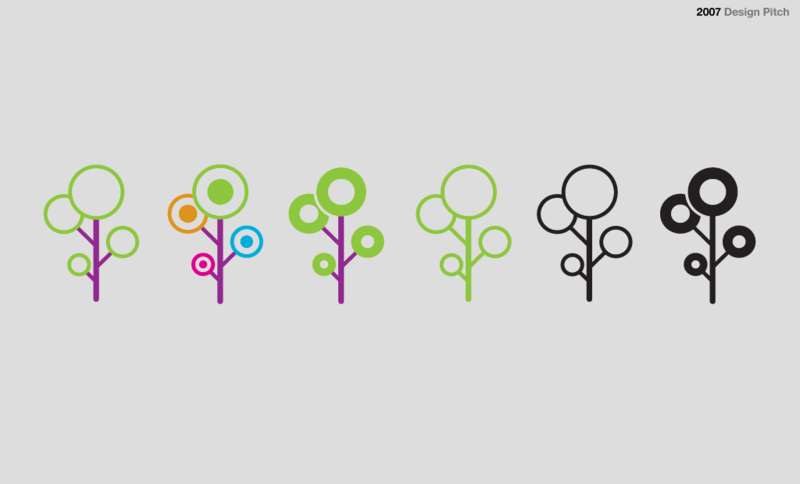 You won't see this very often on a design website. A failed pitch! 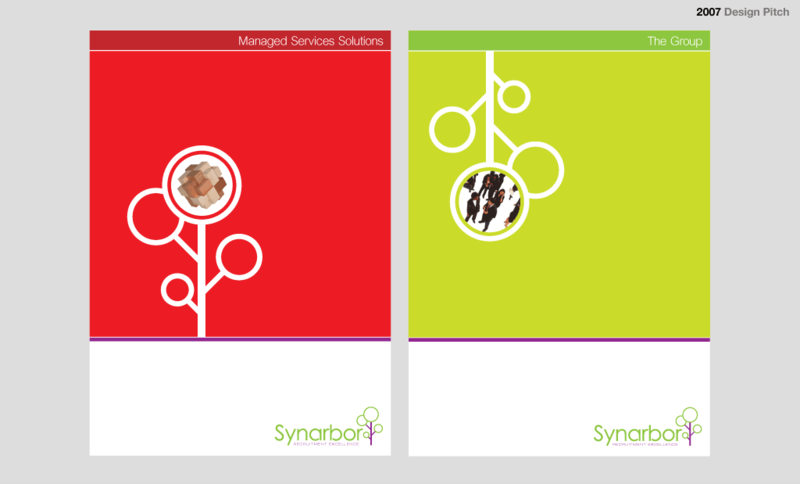 I was invited to pitch for a major visual identity scheme for Synarbor Group, a rapidly growing recruitment consultancy. I can only assume that a) they genuinely didn't like it, or b) I wasn't based in London (the company who won the pitch were). I never did receive any useful feedback. I came up with a vast array of ideas but the ones illustrated here stood head and shoulders above the rest. 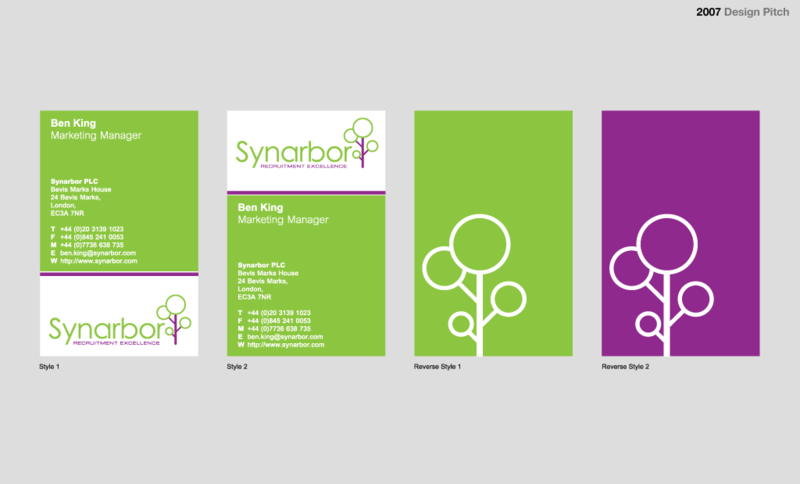 I am still very proud of these designs, carefully thought through brand strategy and application. 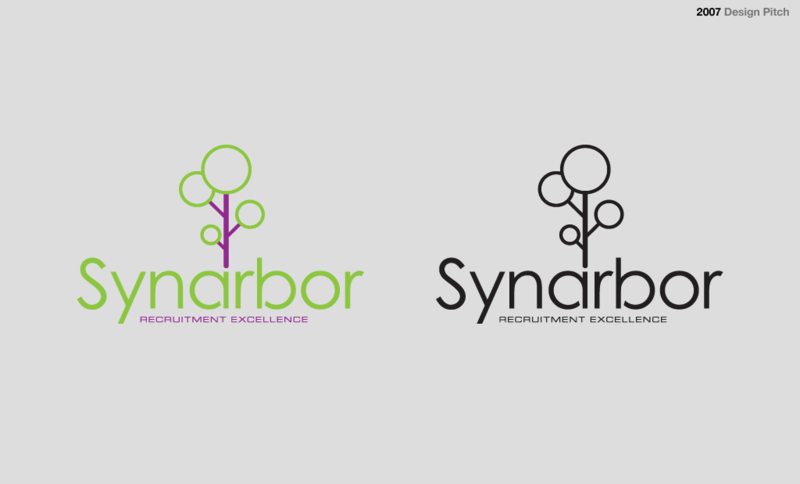 The "tree" logo was designed to represent Synarbor's different disciplines and constant growth. 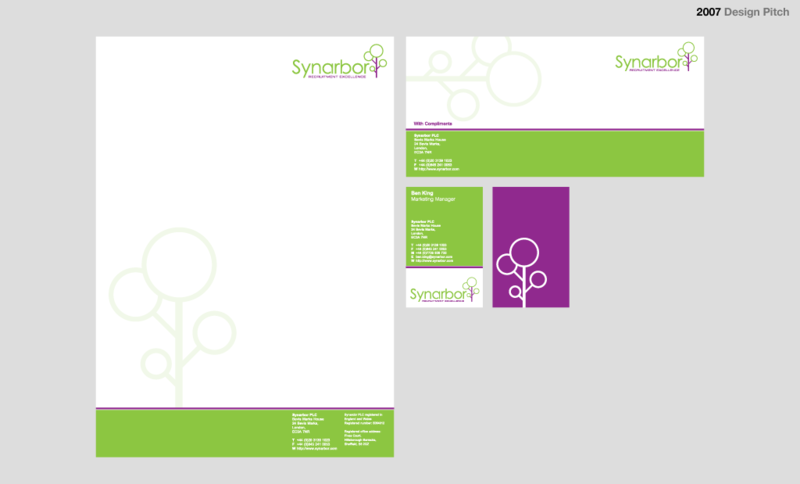 The overall identity was certainly in my favoured minimalist bold style. 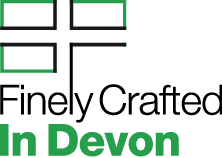 Never, mind, I didn't get the gig but I had the pleasure of creating these stunning logos. I didn't get the job!